We support on-the-ground wildlife research and conduct original research utilizing social and ecological methodologies in India. ​Wild Tiger produces effective science that drives a more sustainable and equitable future through policy evaluation and influence and programming. 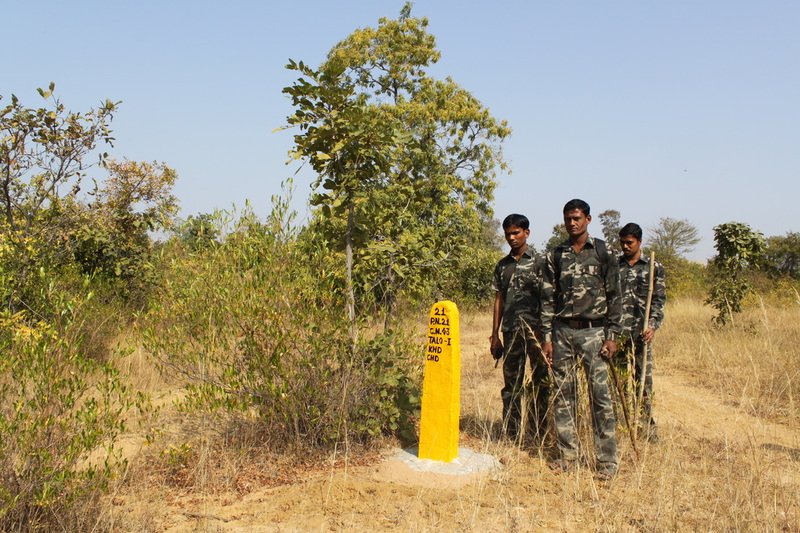 We conduct surveys for vegetation and biodiversity in central India and use technologies to remotely monitor land cover changes. We also support our partners through equipment, funds, and personnel support. We collect quantitative and qualitative social, economic, and bio-cultural data on households in central India. Using open-source data and collaborating with other researchers, we gain insights into livelihood strategies with statistical modeling techniques.